“A powerful and expressive music that totally blows away what most bands do these days”. These are the words used by John Zorn in order to describe Zu. The band, coming from the Italian capital, Rome, combines an instrumentation usually associated with jazz music with a sonic aggression typical of extreme metal. They are an evil three-headed monster of difficult cataloging, thank God. 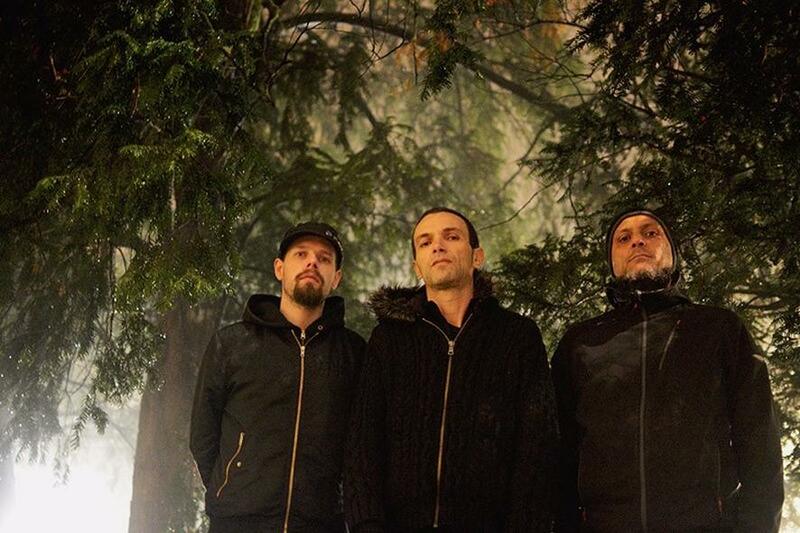 Formed in 1997, more than twenty years ago, the group was originally formed by Luca Mai on baritone saxophone, Massimo Pupillo on bass and Jacopo Battaglia on drums, then replaced for some time by the Norwegian Tomas Järmyr (Motorpsycho). Their music is completely instrumental and mixes virtuosity with noise potency and experimentation, also in an electronic key. Their rich discography starts in 1999, goes through important phases with Igneo (2002, produced by Steve Albini) or Carboniferous (2009, the first album for Ipecac Recordings) and arrives at the present with the particular Jhator (2017, only two long tracks for a spiritual ambient looking to the East) and the new project Zu93, alongside David Tibet (Current 93). Yes, because for the Italian trio collaborations have always been a fundamental part of the adventure: among the many, we remember for example those with Mats Gustaffson, Mike Patton and Eugene Robinson. Without counting the numerous parallel projects (starting from Ardecore, that devised songs belonging to the Roman folk tradition, to other releases, notably those in the avant-garde field). World tours and international acclaim complete a massive, unique story that is making history.